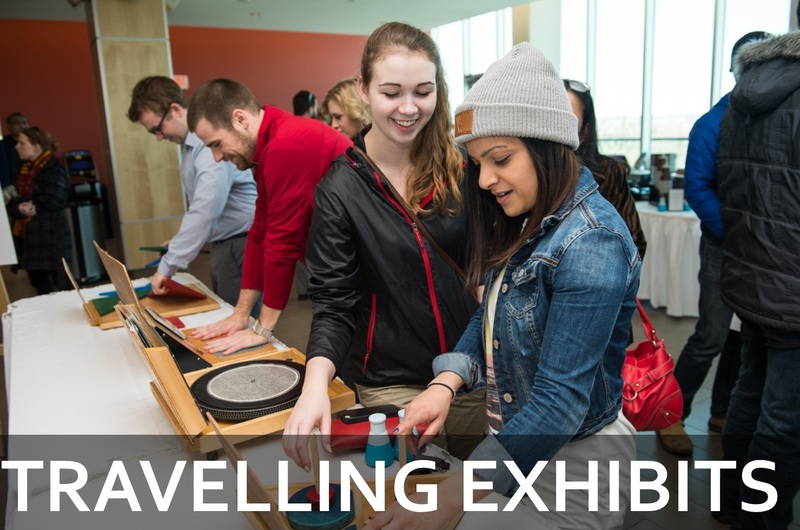 Our traveling exhibit, Science in your Space, brings the wonders of Science East’s Science Centre to your location! Enjoy more than 25 different hands-on exhibits, including our thrilling chair of nails and musical sound tubes, as well as a range of optical illusions and brain-teasing puzzles. Exhibits are available for school visits as well as special events, such as school fairs, parent-teacher nights, community days, and much more.